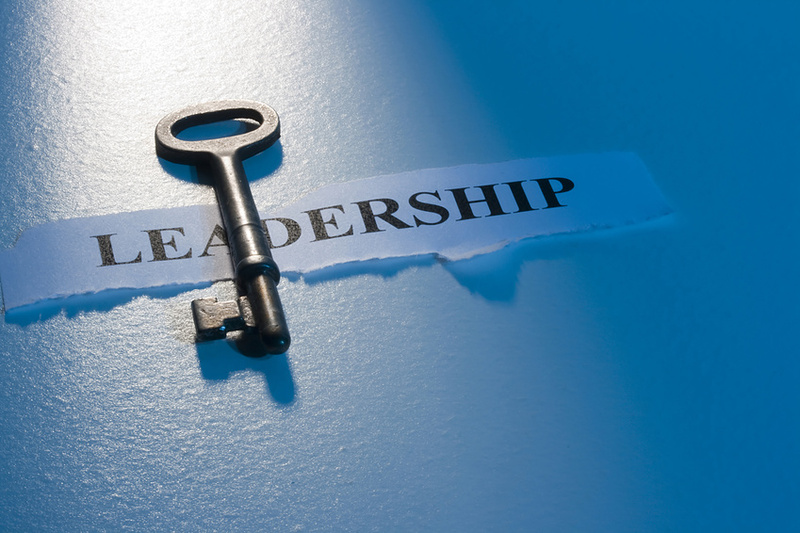 A basic assumption of our company is that management and leadership are two different things. Management means: running the company as the need to run. Meet expectations regarding budget, time, quality etc. This is done by known processes as budgeting, planning, organizing and control. Management is important, especially in big organizations. But it is no leadership. Leadership has to do with change. A good leader has a clear vision and gives direction and strategy. He directs people in the right direction by clear communication and he inspires and motivates people to start moving. In a perfect stable controllable surrounding leadership is not that important. Management is. But the problem is that the speed of change is very high these days and so the need for leadership is much bigger. We often see that companies try to manage better and more. That is not enough. That is why the difference is crucial. Most companies are good in management, few in leadership. We are helping companies and other training bureaus to setup (intensive) leadership programs on several levels. We are also cooperating closely with other organizations to set up a program what is the most profitable for the customer.